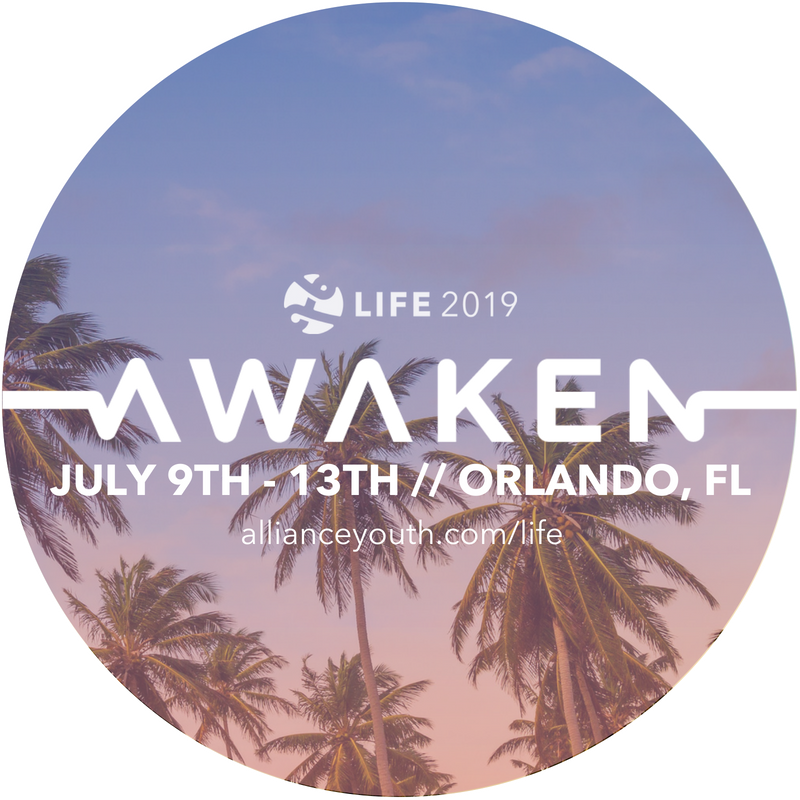 There will be an informational meeting about the LIFE2019 Student Conference coming this July 9-13, 2019. The meeting will be here at EAC next Tuesday, Nov. 27th at 6:30PM. All 8th – 12th grade students and their parent/guardians are HIGHLY encouraged to come. If you have any questions, please contact Pastor Brad.